The Playa Hi are the ultimate beach socks. 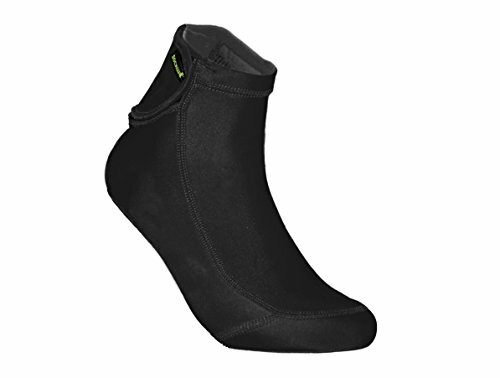 The velcro strap around the ankle keeps all the sand out and ensures that the sock will not slip. Please refer to our specialized size chart to ensure that you are ordering the correct size.